iNetwork Innovation Awards 2018 – Public Voting Extension! 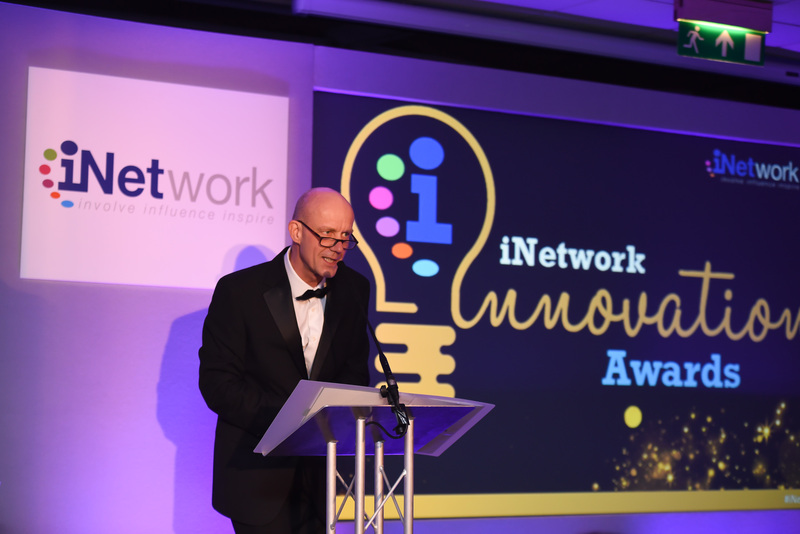 The public vote is now open for the fifth Annual iNetwork Innovation Awards 2018. Originally open since until Friday 28th September, technical difficulties during website migration to a more secure server meant some voting links were down for around 48 hours. In the interest of fairness, the voting has therefore been extended and will now close midnight 3rd October. 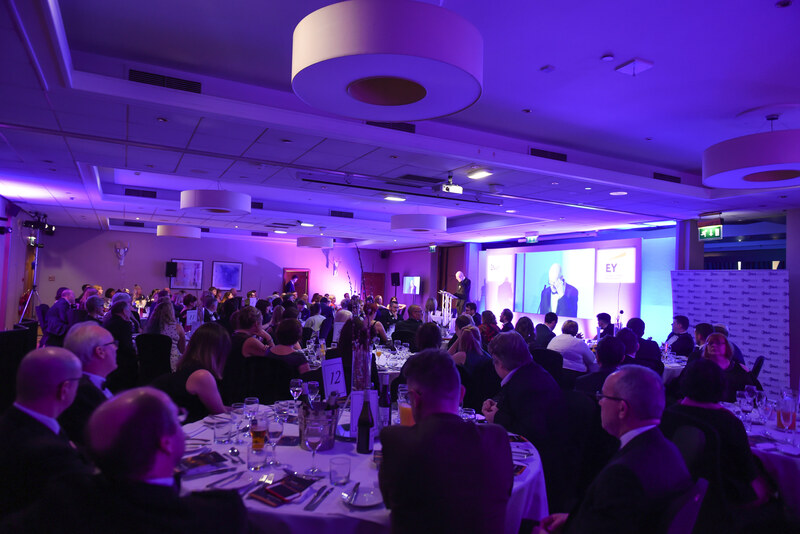 Head over to the Innovation Awards page for more information about the judging process and awards timeline. Follow this link to view all the nominations for each category and vote for your favourite innovative project.